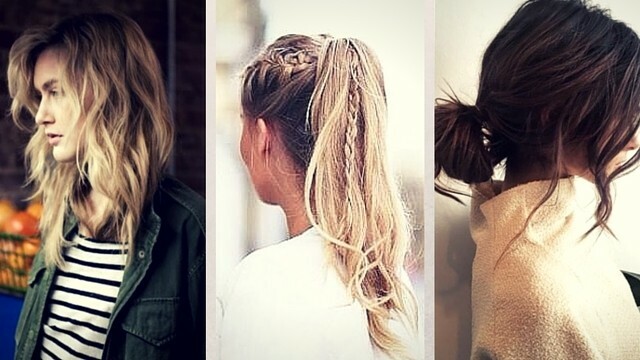 Beat the rainy blues at its own game with these cute 'dos. The month of June is known for many things; Independence Day, the back to school month, and more importantly the beginning of the rainy season. While the rainy days are a lot cooler than what we have experienced in the past few months, the rainy weather can also bring a lot of frizz and bad hair days. YIKES! So for days when the downpour is too much to handle just rely on these easy to do hairstyles for extremely great hair despite the gloomy weather. Put your hair together in a loose braid to easily manage your locks regardless of how windy it is, or how strong the rain is. Plus, it's super chic, too! A ponytail is super easy to do, and it does the job of keeping your hair pulled together. Opt for a messy high ponytail to inject some edge into the 'do. During the rainy season expect the wind to blow your hair in different directions. Instead of fighting against it, rock an edgy bedhead hair instead. It's effortless, and super trendy, too! What's not to love? A messy low bun keeps your hair off your face, avoids frizz caused by the humidity, and is an extremely versatile hairstyle you can rock anytime, anywhere. Put a twist into your usual ponytail and incorporate feminine braids into the look. It's a super easy way to spice things up and add a little bit of sunshine to an otherwise gloomy weather. 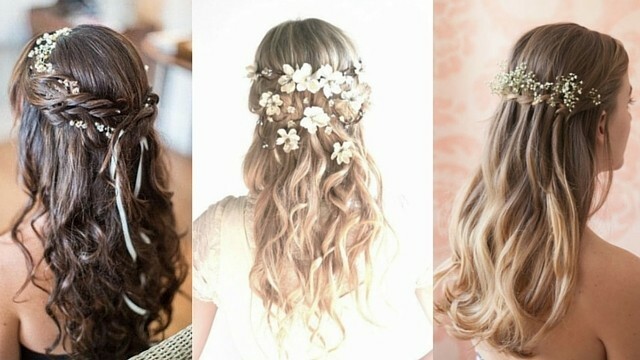 Which of these hairstyles are you going to try first? 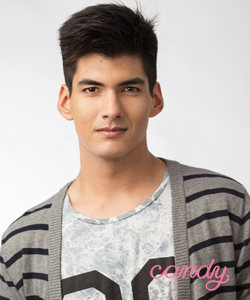 Send us a photo at @candymagdotcom! We can’t wait to see.